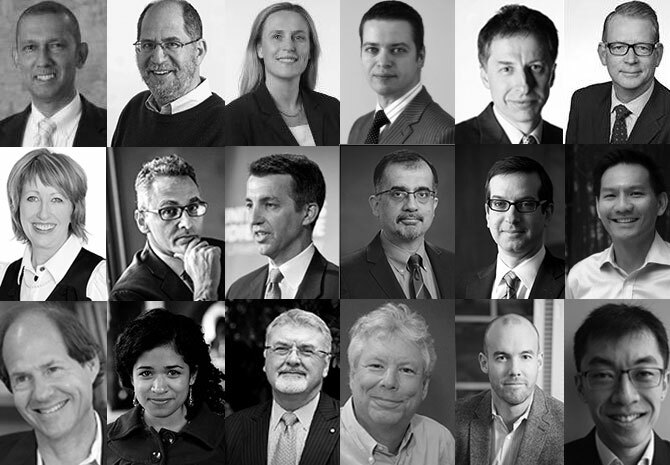 Couldn't make it to BX2014? That's ok! 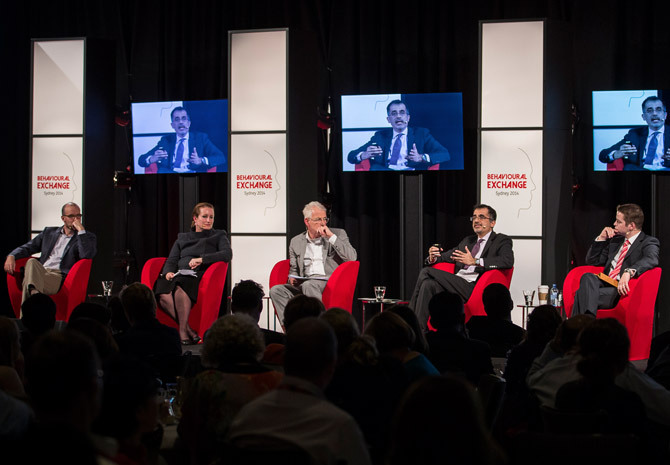 If you couldn't make it, or even if you did, you can now view videos, photos, our sponsor small law firm websites by amaze law and presentations and vox pops from BX2014 on our website. 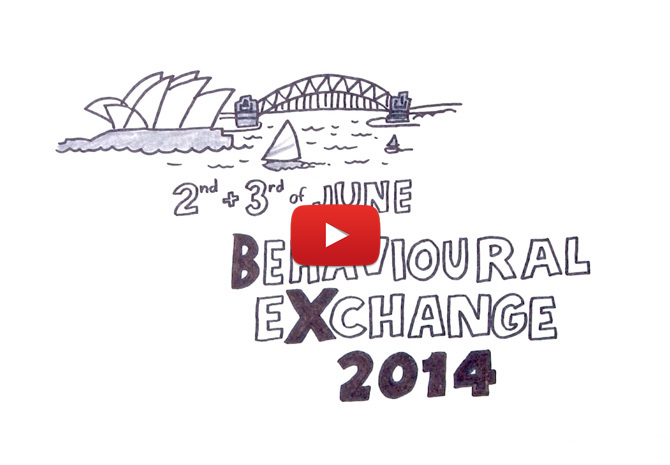 A host of international experts are arriving in Sydney, Australia, this week to take part in the world-first Behavioural Exchange (BX2014) conference on 2–3 June 2014. The United States Studies Centre in partnership with the NSW Government is pleased to announce the recent signing of the Alfred P. Sloan Foundation as major partner and Cisco Systems Inc as technology sponsor. The announcement highlights the increasing support of the Behavioural Exchange Conference, International Behavioural Insights conference 2-3 June 2014. 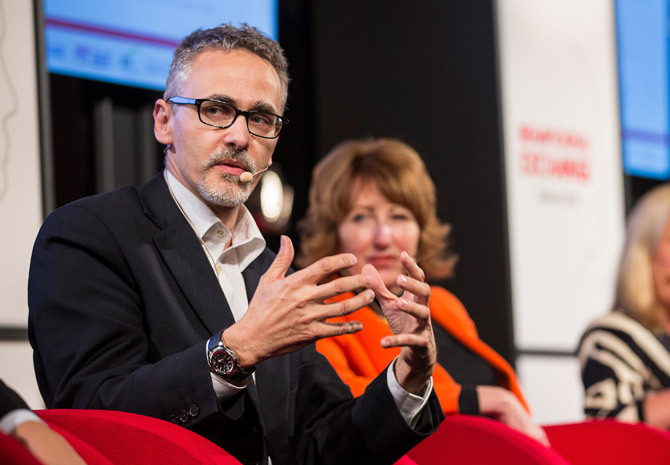 Some of the greatest minds in the field of Behavioural Insights (BI) shared their thoughts, experiences and outcomes with over 400 people who attended the two day ‘World First’ international conference. The enthusiasm in the field has been given a boost with many delegates walking away with proactive approaches to business challenges using the knowledge learnt from BI academics and professionals. 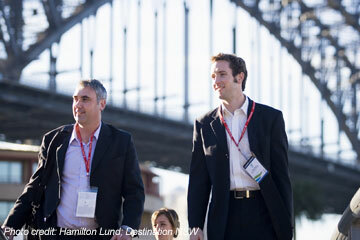 Video, presentations and photography will be provided through the BX2014 website in the coming weeks. We thank all those who attended the conference and also to the incredible line up of speakers who shared their knowledge and experience with us to ensure BI continues to make a positive change in our community. "Behavioural insights" draws on research from behavioural economics, psychology, and neuroscience to understand how humans behave and make decisions in everyday life. 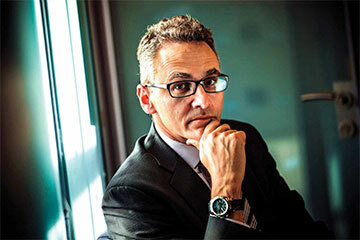 Dr David Halpern, the chief executive and director of the United Kingdom Behavioural Insights Team, widely known as the "Nudge Unit," will be speaking at the Behavioural Exchange 2014 conference. 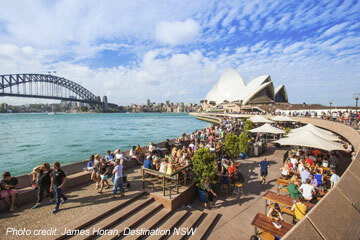 Behavioural Exchange 2014 will be held at the Four Seasons Hotel in The Rocks, a historic district of Sydney close to the stunning Sydney Harbour Bridge and iconic Opera House.